What are we doing to deliver our pledge? Since the Lincolnshire Sustainability and Transformation Plan was published, we have already delivered great results with a number of our projects. We have funded a number of successful pilot schemes to test our ideas, turning them into long-term services where successful. 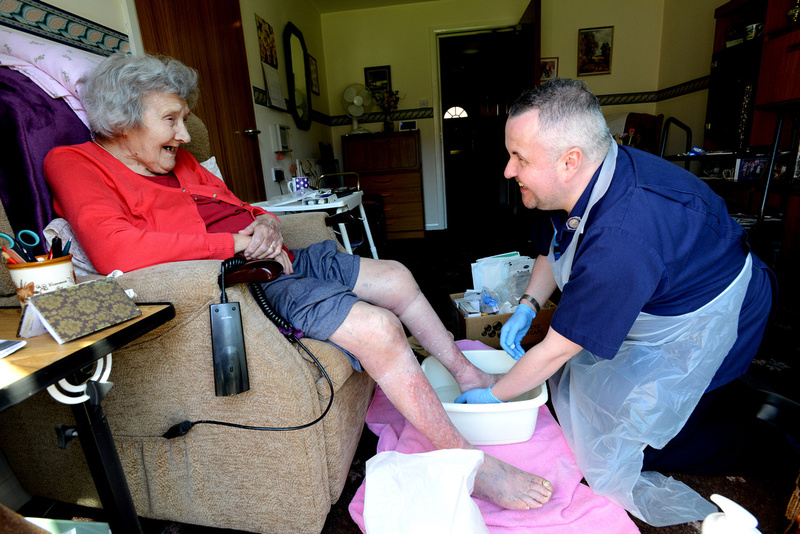 Our ‘CAS for Care Homes’ service significantly reduced the number of care home residents needing to an emergency hospital admission. 22 people per month were able to stay safely in their home and receive care instead. Last year, we opened a new, bespoke, ten bed male psychiatric unit in Lincoln, offering intensive treatment. This means that between July of 2017 and December of 2018 patients did not need to travel outside of the county for inpatient care; a much better patient journey. Alongside these projects, each building on the other to work towards a significant transformation, we have continued to refine our plans in line with service learning, staff and public feedback and by gathering thoughts and opinions. We understand that people have concerns as change is discussed, so we will continue to listen to the people of Lincolnshire and work with them to develop the details, making sure the plans meet the needs of our population.